Tennessee License Plate: Reserve Yours Today! Our New Middle TN Regional Director: Mani Hull, Ed.D. TSPN received National recognition, at the National Mental Health America Conference, receiving the Innovator of the Year Award . 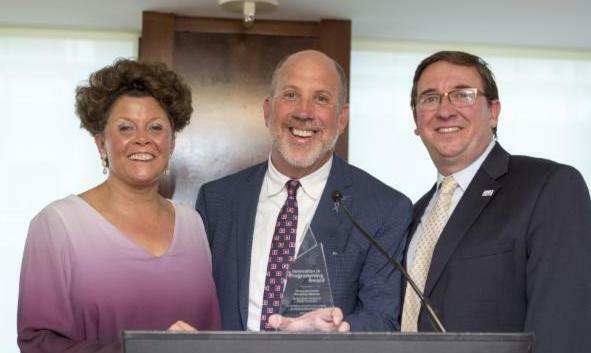 This award praised TSPN as a National model for suicide prevention networks, as they cover all 95 counties in Tennessee. The Commissioner of Mental Health and Substance Abuse Services, Marie Williams, MSW, was also recognized at the event, receiving The George Goodman and Ruth P. Brudney Social Work Award. 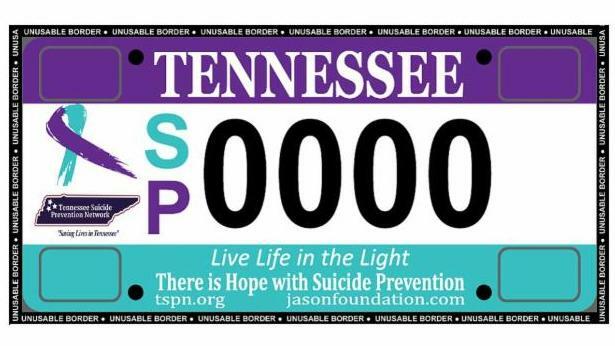 The Tennessee Suicide Prevention Network (TSPN), in coordination with the Jason Foundation, AFSP, and other advocacy groups, is officially reserving orders for the official specialty license plate promoting suicide prevention authorized by state legislation. In order to get this license plate for any, TSPN must collect 1,000 order reservations; without these 1,000 there will not be a license plate for Tennessee, so help us spread the word ! We have already reserved over 150, lets keep it going!! The State requires that we have the 1,000 reserved by June 2019, but it is our hope to have met this goal by the end of September to begin production and distribution. The final design for the plate is pictured above. This license plate will be the first one in the country devoted to the cause of suicide prevention. A share of the proceeds from the sale of these plates will fund TSPN suicide prevention efforts in Tennessee. As soon as 1,000 plates are reserved, production of these license plates can begin. So, go ahead and pre-order a plate today to ensure the viability of this project. These license plates will lead to unprecedented exposure for the cause of suicide prevention in Tennessee and the agencies working to prevent suicide in our state. TSPN held its Advisory Council Retreat, June 6-7, at Montgomery Bell State Park and Inn. The days were filled with great progress and out of the box thinking for the movement ahead for TSPN across Tennessee. 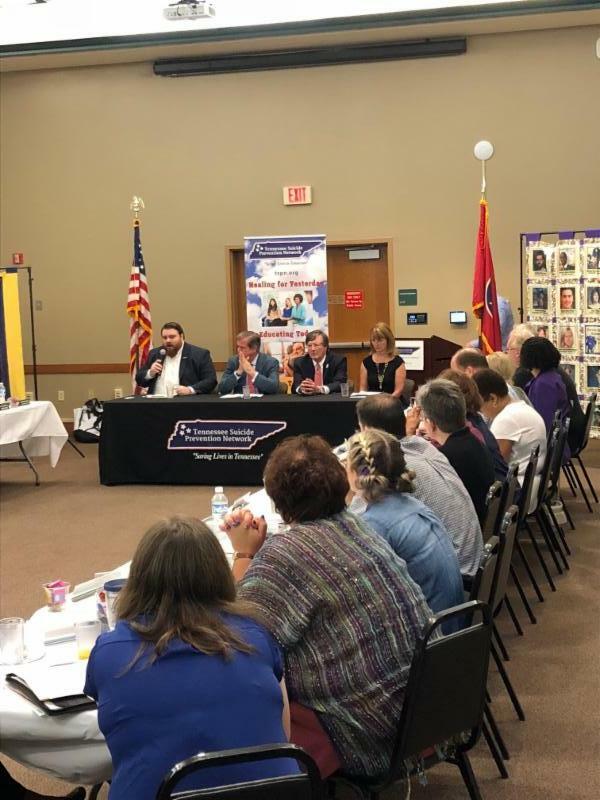 For the retreat, all Gubernatorial Candidates were invited to participate in a question and answer session, to address concerns of the Advisory Council and how they would, as Governor, work towards suicide prevention for Tennessee. Look for the written responses of candidates who participated, via email, in the coming days! As the Vice Chair of the Advisory Council, Eve provides leadership and guidance for all Council members, staff, and volunteers especially in the Southeast Region. 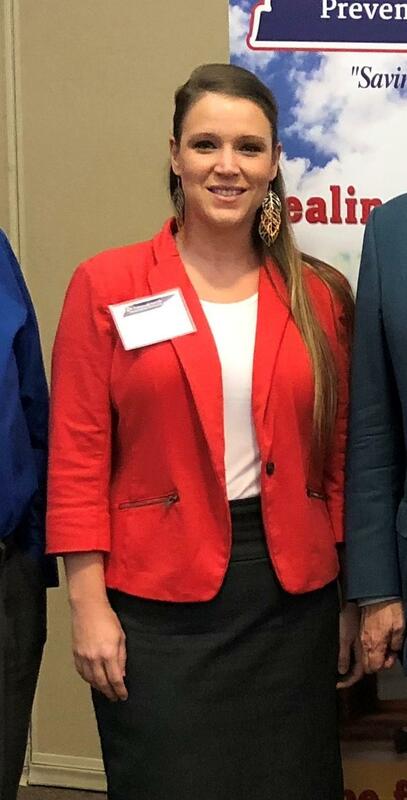 As Director of Business Development for Omni Community Health, Eve is a leader not only in her area of the state with TSPN but in suicide prevention for all. We can not thank you enough, Eve, for your heart for this cause and are grateful to have you lead us in the Council! Renee currently serves as the Section Chief of Mental Health and Social Work Programs at the Memphis VA Medical Center as well as on the Emeritus Group as a former Memphis/Shelby County Regional Chair. Those that know Renee know that her passion for suicide prevention when working not only with the Veteran population but all at risk groups in the Memphis area is unparalleled. 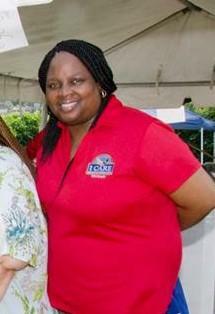 We are forever grateful for all of her work, and know can not thank her enough for her dedication to TSPN! As our new Middle TN Regional Director, Mani comes to TSPN with a variety of experiences. 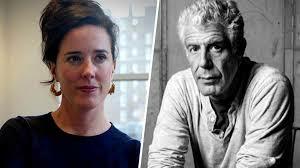 Her newfound passion for suicide prevention has led her to come out of retirement, to help those in the Middle TN area work towards suicide prevention. For her complete bio, please visit the staff section of the website. Please welcome Mani by emailing her at mhull@tspn.org.